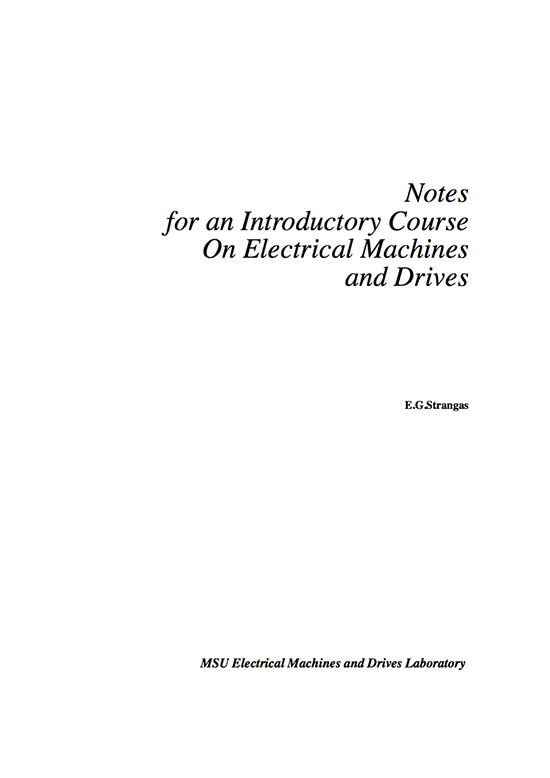 The purpose of these notes is be used to introduce Electrical Engineering students to Electrical Machines, Power Electronics and Electrical Drives. 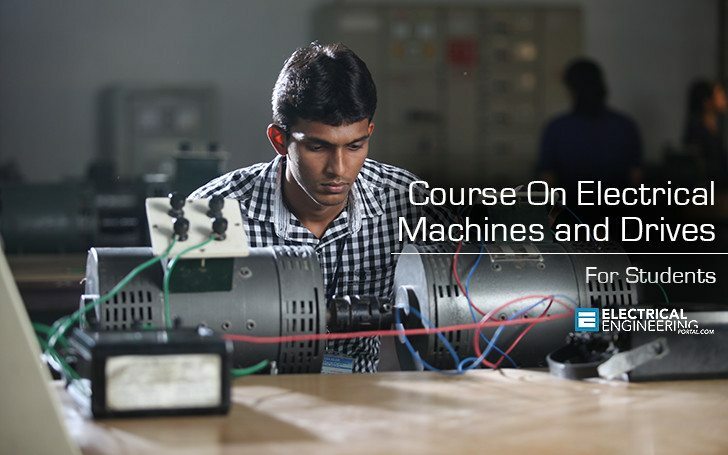 Starting from basic concepts, the student is led to understand how force, torque, induced voltages and currents are developed in an electrical machine. Then models of the machines are developed, in terms of both simplified equations and of equivalent circuits, leading to the basic understanding of modern machines and drives. Power electronics are introduced, at the device and systems level, and electrical drives are discussed. Equations are kept to a minimum, and in the examples only the basic equations are used to solve simple problems. These notes do not aim to cover completely the subjects of Energy Conversion and Power Electronics, nor to be used as a reference, not even to be useful for an advanced course. They are meant only to be an aid for the instructor who is working with intelligent and interested students, who are taking their first (and perhaps their last) course on the subject. NOTE // In the present form this text is to be used solely for the purposes of teaching the introductory course on Energy Conversion and Power Electronics at MSU.